What IGLC Means to Construction in Ireland. Leadership & Culture of Global Construction. Irish Industry & Research Come Together. 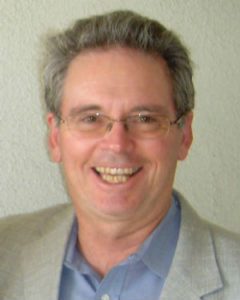 Glenn has 44 years experience in the construction industry, as craftworker, project engineer, internal management consultant, external management consultant, educator and researcher. 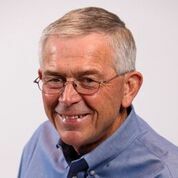 Glenn led development of the Last Planner System of production planning and control, now in widespread use throughout the world, adapted target costing for capital projects, and co-founded both the International Group for Lean Construction and the Lean Construction Institute. He has numerous publications on construction project management. His current research interests are in the areas of safety (the importance of psychological safety in preventing injuries) and cost modeling (creating the building information model from the voice of the customer). Aiden is Director of Operations for DPS Group’s Cork campus, which currently employs 200+ associates. DPS Group is a global consulting, engineering and construction management company, serving high-tech industries around the world. DPS Group employ over 1,400+ people in proprietary offices and on client sites in Ireland, UK, Netherlands, Belgium, Sweden, Switzerland, Israel, Singapore and the United States. Aiden has over 30 years of in-depth experience in Operations, Program Management, Engineering and Construction, for diverse capital projects within the Pharmaceutical, Life Science, Industrial and Petrochemical sectors. 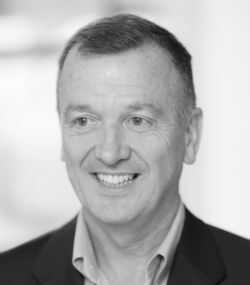 His extensive Project Management experience spans project delivery throughout Ireland, North America, Europe, Asia and the Middle East. Pharma projects included Green and Brownfield facilities for API manufacturing and BioPharma projects. He has also delivered projects within the Aviation, Power, Telecommunications and Offshore Oil & Gas sectors. 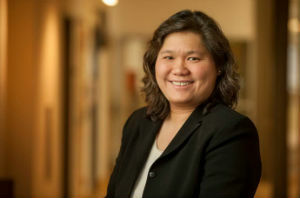 For the last 20 years, Aiden focused entirely on the Pharma and Life Science business sectors. He has led multidiscipline teams, often using a multi-office execution approach across two continents to execute projects including front-end study, preliminary and detailed design, construction, commissioning support and full handover on project completion. He graduated from the University of Limerick in 1983, with an Engineering Degree in Electronics and attained an Open University MBA in 2000. Recently, Aiden has acquired Green Belt FETAC Level 7 from University College Cork. For more information on DPS Group, visit www.dpsgroupglobal.com. Throughout his twelve years’ experience with Ardmac Jason has gained considerable experience in Technology & Interior Operations Management. He is a highly conscientious Operations Director with exceptional commitment to managing each element of work to the customer’s satisfaction, and driving programmes whilst maintaining a firm focus on safety, quality, and budget. Jason has been a leader in the Ardmac “Lean Construction Journey”, and is a champion of innovation and change. 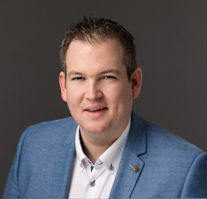 Jason is also a Lean Construction Ireland Director and is a Chartered Construction Manager. In his presentation Jason will discuss Ardmac Journey of Lean Leadership and Transformational change including the internal and external challenges and benefits identified along the way. The presentation will look at the factors which impacted transformation from resistance to change into commitment to change, as well as how and why Lean works at Ardmac. 616, Edenderry Bus. Campus, Co.Offaly.